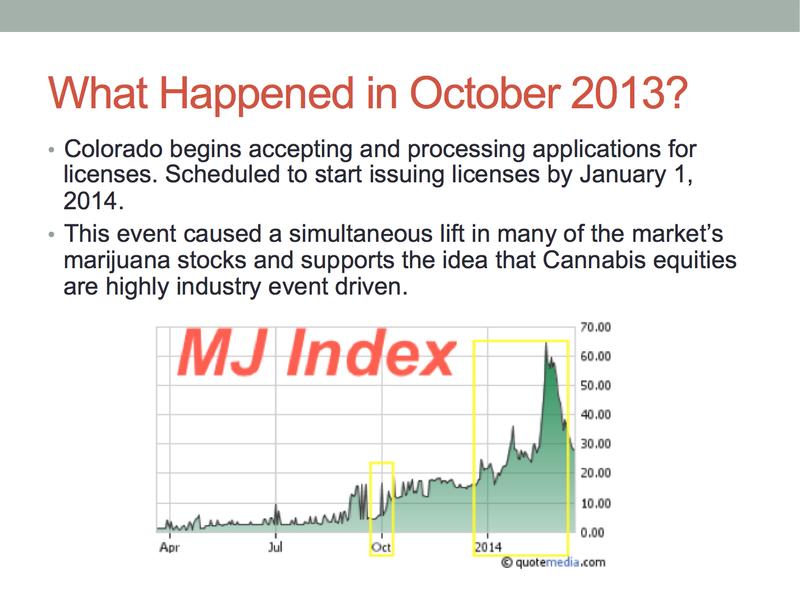 The popularity of legal Marijuana continues to grow. The Industry is Very Event Driven. The Latest Deal Between Canopy Growth & Constellation Brands Further Legitimizes this Industry. The secret’s out: the cannabis industry continues to grow at an above average pace and now we’re seeing even bigger names get involved. Right now, is a very important time to be paying attention to this arena and for good reason. The fact that companies like Constellation Brands (STZ) and even Scott’s Miracle Grow (SMG) are furthering their interest in such a fringe industry like cannabis shows that there’s a clear direction for the marketplace. But something to keep in mind as an investor is what drives this industry. Since it is not completely legal across the US, there is still a risk that cannabis operations could be completely shut down. And this has kept some investors on the sidelines. Simple legalization alone triggered a shift in marijuana stocks like Cannabis Sciences (OTCPK:CBIS), Medical Marijuana Inc. (OTCPK:MJNA), GW Pharma (GWPH). Researchers from The ArcView Group found that the U.S. market for legal cannabis grew 74% in 2014 to $2.7 billion. This was up from $1.5 billion in 2013. Moreover, another report projects that North American consumers spent $53.3 billion on last year. To read the remainder of this article, head over to seekingalpha here.